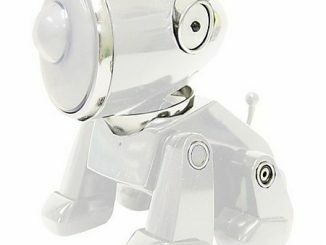 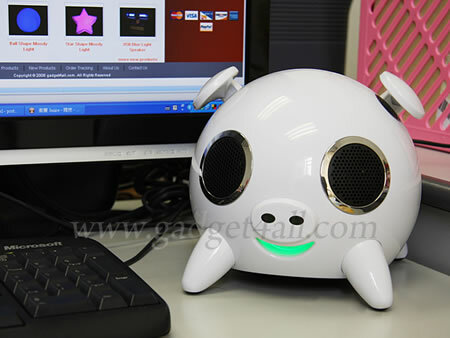 The pig-shaped speaker comes with a green LED light placed in its mouth and it connects to MP3 and CD players, PDAs and other digital products using a standard 3.5mm stereo audio plug. 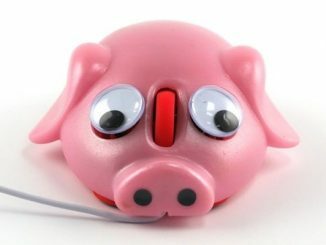 You can adjust the volume up and down by gently touching its ears and a knob at the back of the pig lets you control the amount of bass. 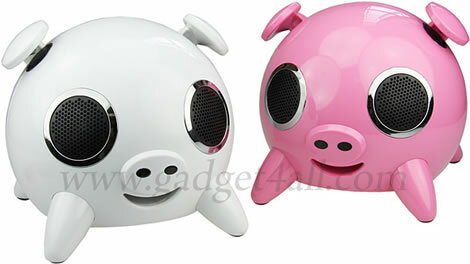 Nice little speakers for children to use. 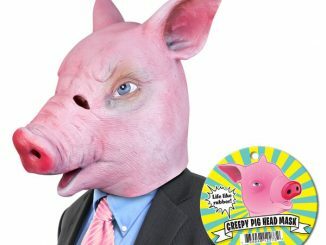 I agree, only the price is a little more than child-friendly. 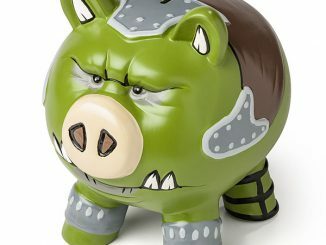 They look like a pokemon cross bred with a piggy bank…not that there’s anything wrong with that! 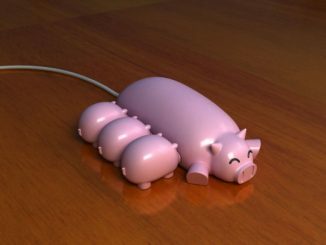 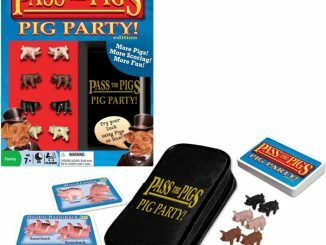 If you’re info gadgets designed to look like pigs, like the Pig USB Drive or maybe the Eco-Friendly Pig LED Flashlights, then here’ss the phone for you. 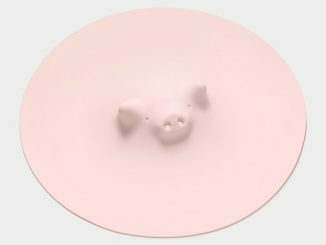 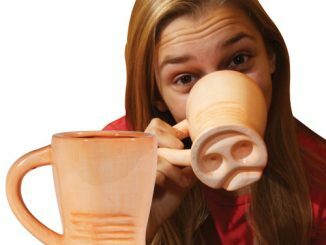 You might remember the Pig Speaker that was released a couple of years ago. 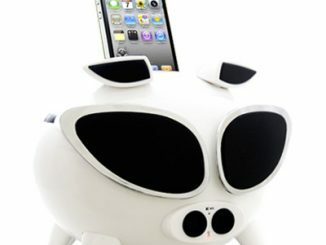 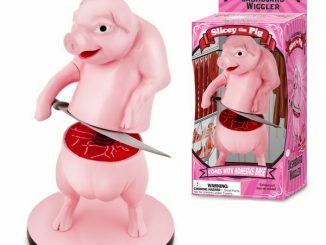 A follow-up to that model is now out, named the Cool iPig, and this time it comes with iPod and iPhone docking and charging capability. 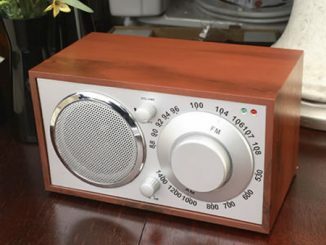 This small AM/FM radio features an oversized tuning dial and a full complement of input and output jacks, allowing you to connect your CD player, iPod or other audio device.